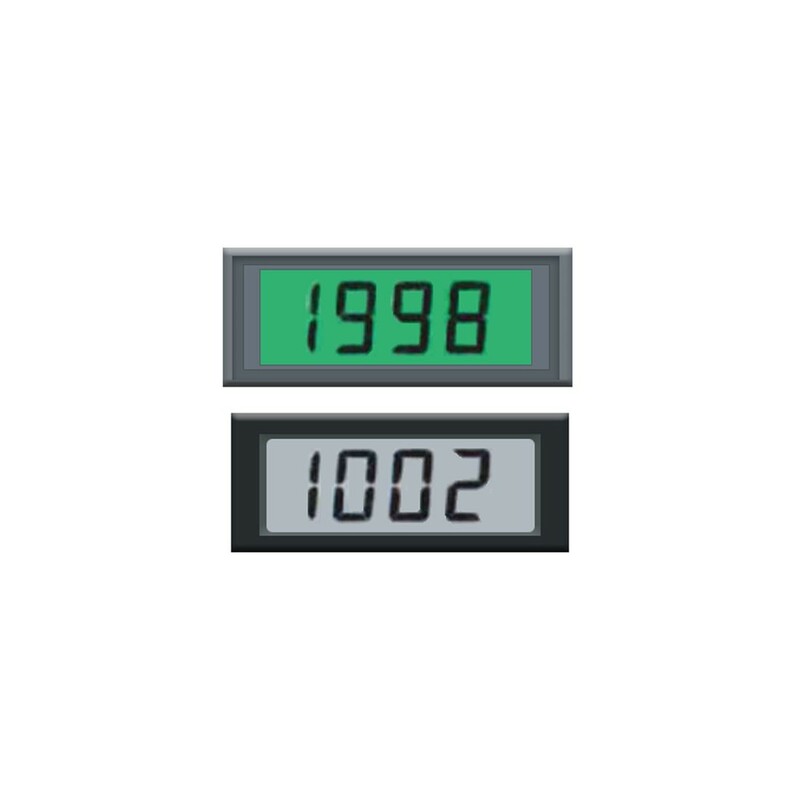 3.5 Digit LCD Digital Meter. With optional red negative, green negative, or green positive background. Choose the input range and 5VDC or 9VDC power. 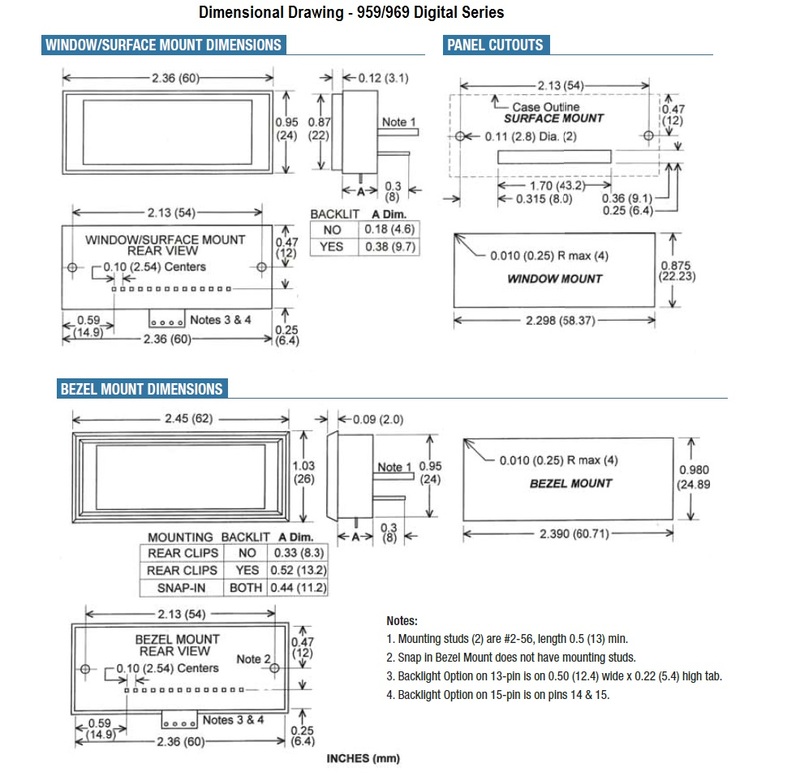 Can be surface, window, or bezel mount and draw low current therefore making them a flexible solution for most OEM applications.